As the globe’s most populous city, Tokyo, Japan is a world leader in commerce, technology, and culture. Japan has one of the world’s strongest economies and has positioned itself as an international culture hub by hosting global events like the 2020 Summer Games. But despite the massive mutual influence between Japan and the West, there exist stark and unmistakable cultural differences. 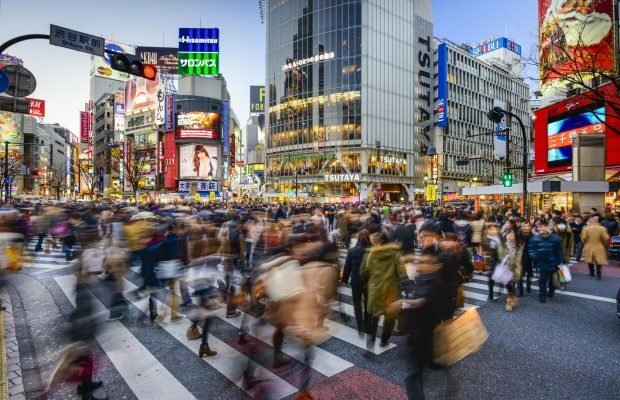 While western visitors to Tokyo are certain to notice some of the familiar hallmarks of globalization during their travels, Japan’s capital city is a place where many cultural differences come to light. These fascinating differences are part of what makes Tokyo a bucket list destination for travelers around the world. Sometimes in traveling, the biggest, most noticeable differences between people and places fade into the backdrop of our experience abroad. Geography, nature, architecture, cuisine, appearance, language – we can acclimate to these differences quickly enough that we would hardly name any of these factors as contributing to culture-shock. It’s the tiny cultural differences that tend to make for the best stories and most exciting realizations abroad. Since these subtle differences are so closely tied to our seldom-questioned assumptions about what is normal and universal, they are often some of the most eye-opening. There are many ways in which comparing Japan vs. America yields similarities: GDP, quality of life, literacy, birthrate, etc. But then there are the little things that make a world of difference. If part of your daily routine is grabbing a coffee to-go in the morning, this is a habit you shouldn’t expect to keep up with while in Japan. The Japanese find it rude to eat or drink while walking or using public transportation, and it will be difficult to find food or drink vendors that are equipped to give you your order with disposable to-go-ware. While convenience and speediness is paramount in the US, the country that invented fast-food, the Japanese consider a meal to be something that requires adequate time and comfort. 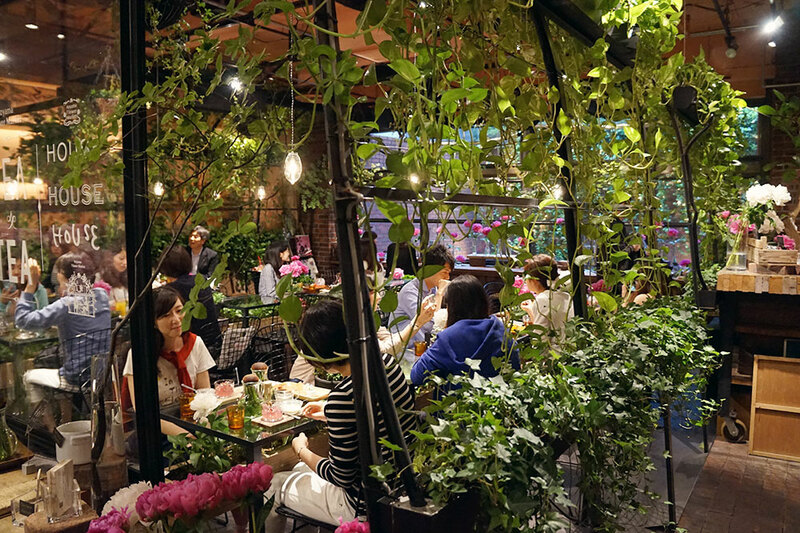 From the carefulness with which they steep their tea to the 24-hour simmering of ramen broth, the Japanese are prepared to wait to enjoy food and drink properly. Plus, in a city where you are constantly in such close proximity to so many people, eating greasy food in a train can be interpreted as inconsiderate to those around you. With gorgeous tea houses like this, why would you want to take your drink to go? Source. Americans fall somewhere in the middle of the international PDA spectrum. US travelers are often shocked by how openly and aggressively teenagers in Moscow will make out in public, but find the Japanese disapproval of outward displays of intimacy a bit stuffy. Some countries officially outlaw public displays of affection, but Japan has no written rules about physical intimacy when out and about. Rather, they rely on public pressure and disapproving glares to keep people in check. For the Japanese, it is in bad taste to show physical affection where others can see you. Holding hands in Japan is often seen as a friendly gesture more than a romantic one. Source. If you are traveling to Japan with your significant other, be prepared to keep the touching to a minimum. Holding hands is common among friends, and younger couples often do this as well. But long hugs, sitting on laps, cuddling, or kissing in public could make people around you incredibly uncomfortable. And if you are parting from a group of new Japanese friends, don’t go in for a standard friendly goodbye hug. Though many younger people are beginning to adopt this form of greeting and goodbye, a majority finds this far too close for comfort and would rather bow. Cultural conceptions of cleanliness provide some of the starkest contrasts when traveling abroad. And in such a densely-populated country where space is so precious, hygiene customs are incredibly important. Moist towelettes will be provided at most restaurants, as well as many other locations such as arcades where you’ll be handling things touched by many others. 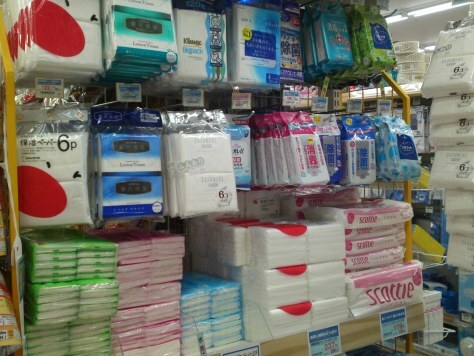 In many grocery or drug stores, you can expect a whole aisle to be dedicated to various kinds of wet wipes likes these. The moist towelette industry in Japan in booming. Source. You’ll also see many face masks on the street or in public transportation, and if you have a cold, you’ll be expected to wear one as well. When paying, don’t hand the money directly to the cashier – look for the money tray instead, which will help keep the skin-to-skin contact to a minimum. And remember to take your shoes off before entering someone’s home! Seeing a businessman in a three-piece suit with a briefcase sprinting down the street is not something you see very often in the States, but this is rather common in Tokyo. Punctuality is incredibly important in Japan, and showing up even a few seconds late can be interpreted as very disrespectful. 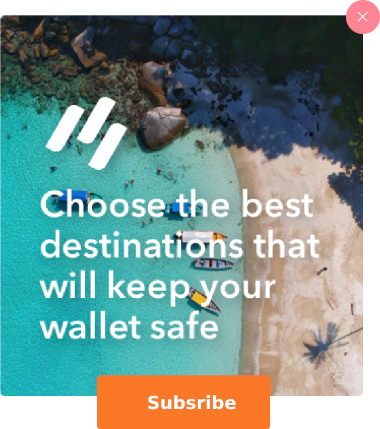 So locals will hardly even notice those who are literally running around them, though it may be a bit shocking for western visitors. 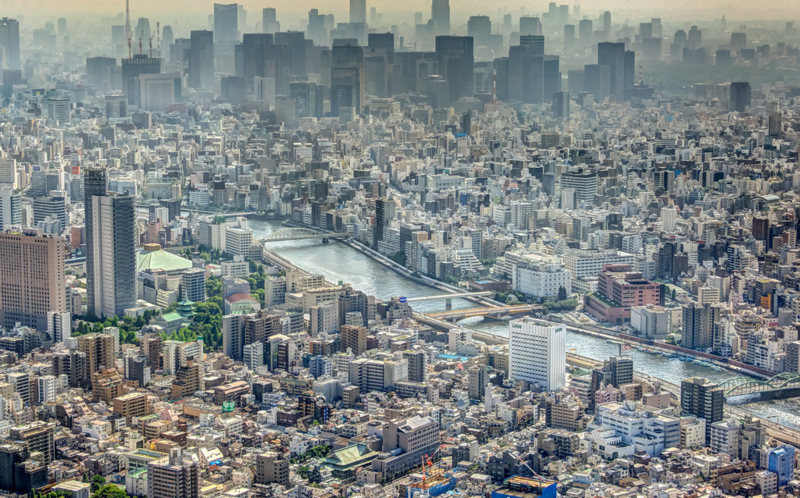 Tokyo may just be the fastest-paced city in the world. This fixation with being on time manifests itself in other ways in Tokyo as well. When a train pulls into the station, you don’t have long to hurry on board before the doors shut, violently slamming any limbs that didn’t fully cross the threshold in the process. Elevators will rush you in the same way. Dawdling in line will make you everyone’s least favorite person. In a city of 18 million people, these fractions of a second truly add up, so do your best to keep pace with those around you. Whatever you leave the house with or purchase while out and about is exactly what you’ll need to take home with you. Compared to the West, there are very few trash cans in public in Tokyo. If you purchase something that comes wrapped in packaging, you will probably need to carry it around with you until you get back home. And when you do get back to your hotel, you will notice that disposing of this packaging is a bit more complicated than in the US. Instead of having just trash and recycling, there are many more classifications for how to divide waste. Don’t just mindlessly throw your garbage away! Read this guide to trash separation and disposal in Japan. 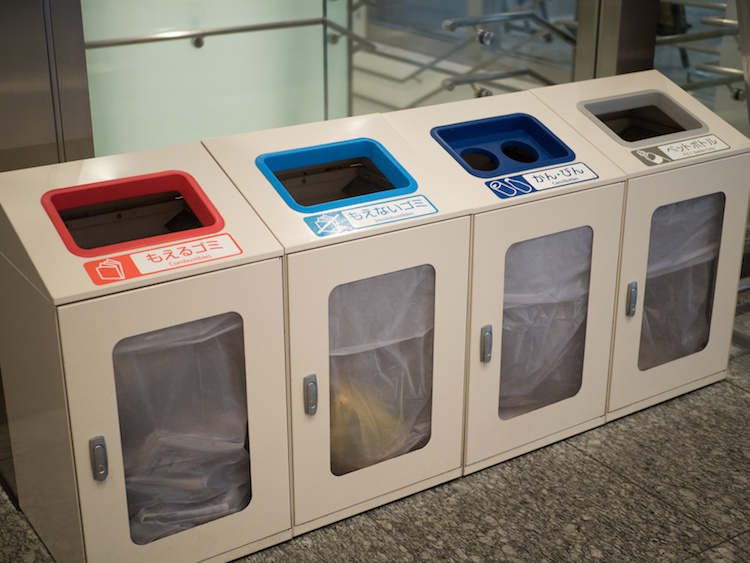 As inconvenient as this may seem to many Westerners, the Japanese relationship to trash actually helps the country stay one of the cleanest in the world. Littering is simply unthinkable for most Japanese, and these behaviors make people much more conscientious about what they consume. 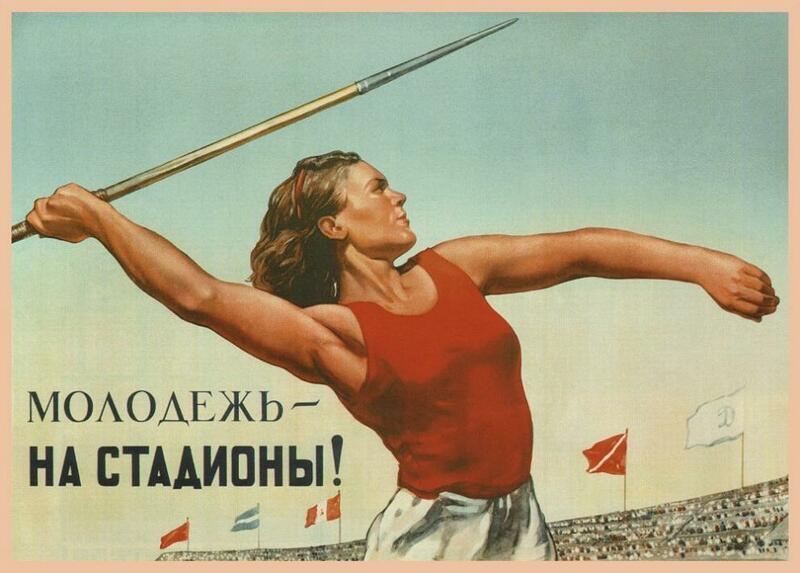 One of the most important concepts in Japanese work ethic has no direct English translation. 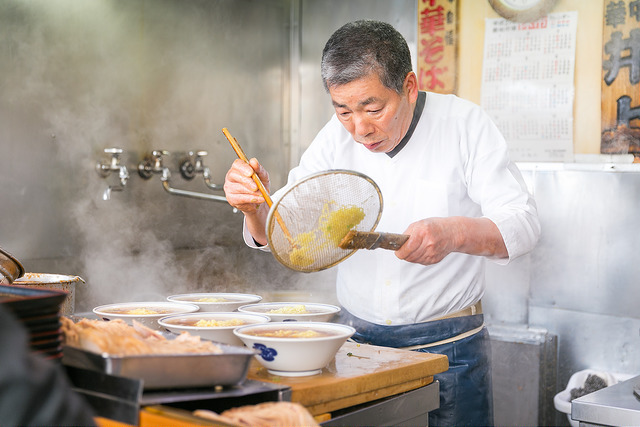 Shokunin, roughly translated as “pride and mastery in one’s profession” is one of the cornerstones of Japanese service and Japanese business culture. The word is so difficult to translate because it conveys an entire philosophy that highlights some of the starkest cultural differences between the US and Japan in business. Shokunin means that every worker in every task is engaging with social consciousness, civic duty, and craftsmanship all at once. Shokunin unironically applies to workers on every social echelon, from a CEO to a sushi chef to a dishwasher. While there are many Western style toilets in Japan, you are likely to encounter some facilities during your stay that are unfamiliar. And culture shock is just about the last thing you want to be dealing with when nature calls. As funny as it may sound, you won’t regret watching a few YouTube videos about Japanese toilets before traveling to Japan. Not only can some pre-trip potty training prevent possible confusion, accidents, or even injury, it can also prepare you to enjoy the full range of delightful functions that many Japanese toilets are equipped with. That means ambient noise machines, seat warmers, and bidets. 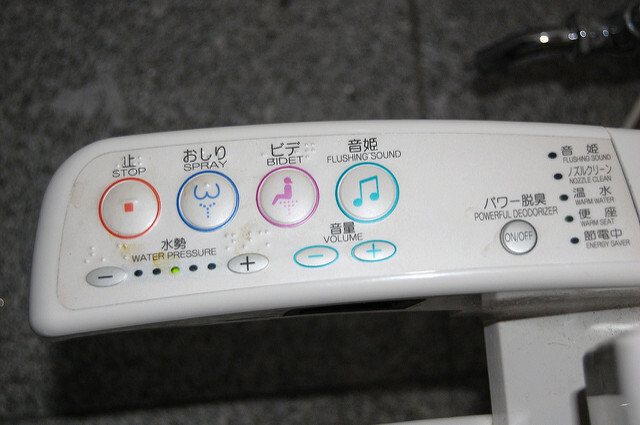 But these luxury, high-tech robo-toilets aren’t the only unfamiliar bathroom facilities you may encounter in Japan. Squat toilets are also common throughout the country, especially in public facilities. Westerners tend to neglect the hip and inner-thigh strength and flexibility that enables people from eastern countries to comfortably squat for extended periods of time. So if you’re planning a trip to Japan, it can’t hurt to practice your yoga squat. Is fascinating Tokyo a city on your bucket list? 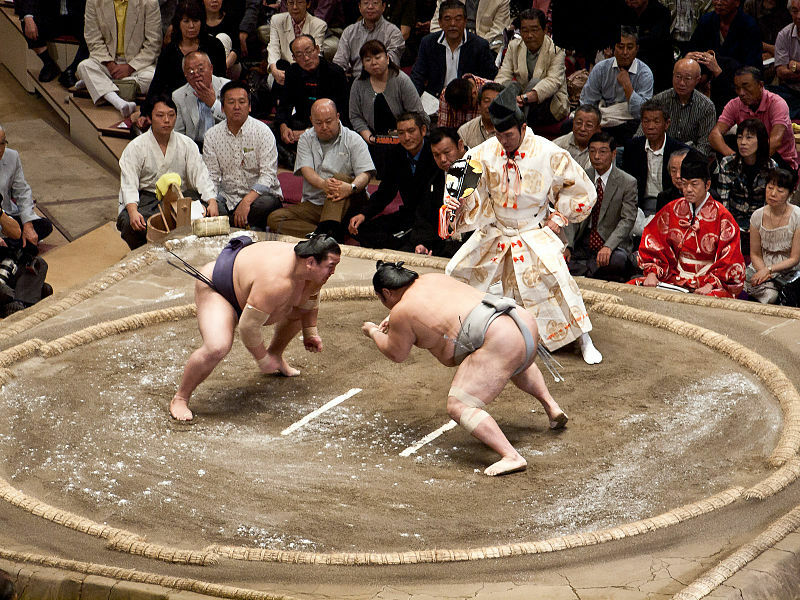 Take advantage of the 2020 Summer Games in Tokyo for an incredible chance to visit. Not only will you get to see the world’s greatest athletes competing for the ultimate honor, you will also have the chance to experience life in the world’s largest and most technologically exciting city.